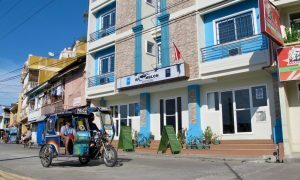 Romblon Fun Divers & Inn is the first PADI Dive Resort and PADI TecRec Resort in Romblon Philippines, which is operated by the German Ronny Oliwka who is PADI Master Instructor, PADI Tec Deep Instructor and IANTD Tec Cave Diver. 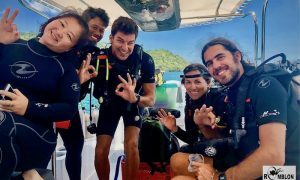 He has previously owned and operated Submariner Diving Center in El Nido, Palawan as the leading No.1 PADI 5 Star IDC Dive Resort. 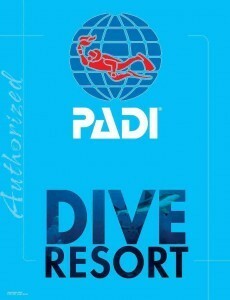 Romblon Fun Divers is also certified as AQUALUNG PARTNER CENTER who offers high standard in Scuba Diving and Scuba Education as well as diving gear branded by AQUALUNG & APEKS. 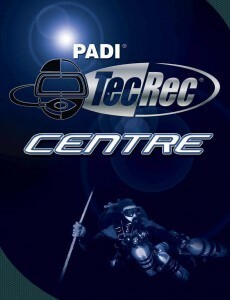 Not only the Scuba Diving Equipment considers a high standard. 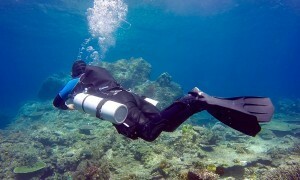 The Romblon Fun Divers Staff is highly qualified and we keep international standards. 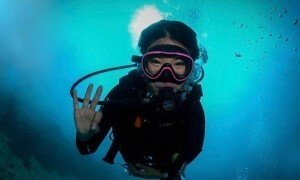 For us diving is Fun and Joy and that`s what we want to experience to our Guests. 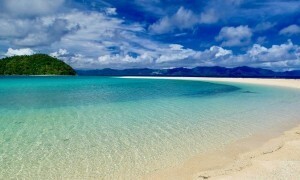 We are located directly in the middle of Romblon Town at the Promenade. Just visit us and find out more about us, our Accommodation, Scuba Diving and Island Tours.